Sending my congratulations on your beautiful sale. Cheers! 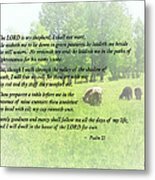 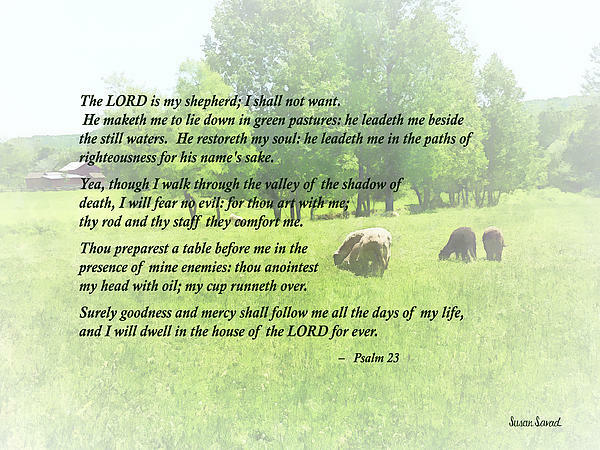 Psalm 23 - The LORD is my shepherd; I shall not want. 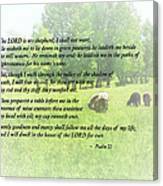 He maketh me to lie down in green pastures: he leadeth me beside the still waters. 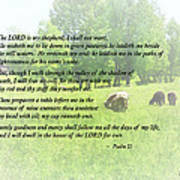 He restoreth my soul: he leadeth me in the paths of righteousness for his name's sake.